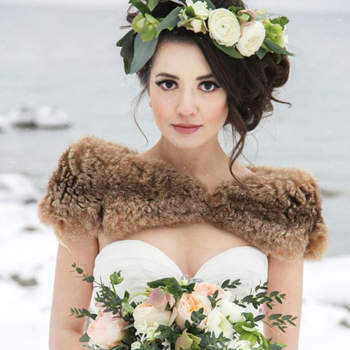 Winter weddings are the stuff of dreams in terms of décor, because there are so many beautiful things to choose from. 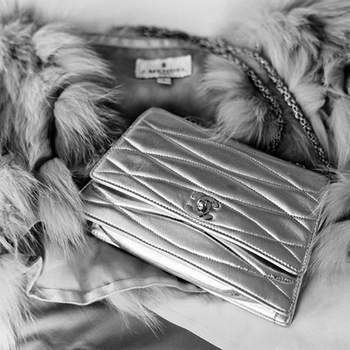 White accessories, pine trees, candles, silver and gold…getting married in winter definitely has its charm. 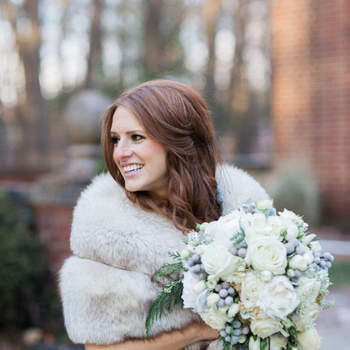 In this gallery, you will find the best accessories to really make you stand out on your big day as a winter bride, and that will keep you warm too! 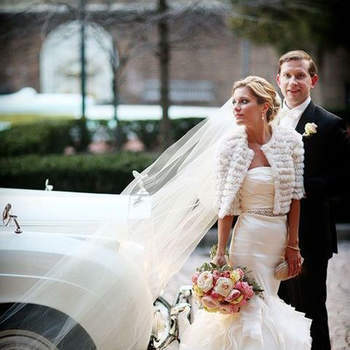 The king of all accessories for the winter bride is the stole, a bit like the fur coat. 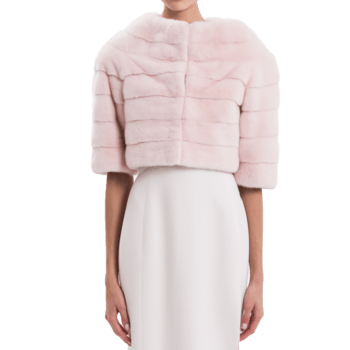 A good fur collar, a stole for the shoulders, a cropped bolero or a huge bison coat – these are the perfect accessories for complementing your long-sleeved wedding dress. As well as wearing them with your wedding dress, for a more informal (but still super chic) look, you could opt to wear them with a two-piece suit, which would look just as fabulous. 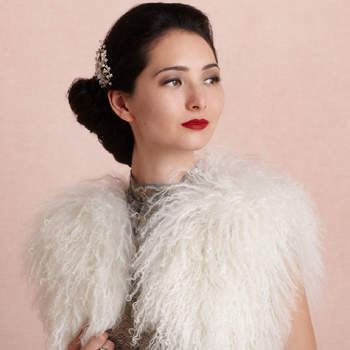 Think headdresses, gloves (long or short), even bridal shoes with fur, and bejewelled capes and bodies. 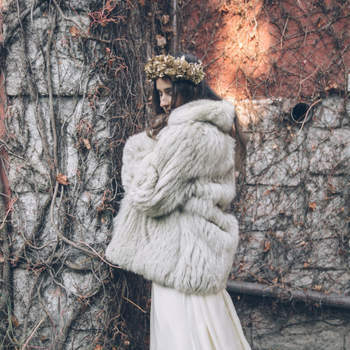 Fur is an absolute must this season, and it will revamp your bridal style, making you stand out even more. 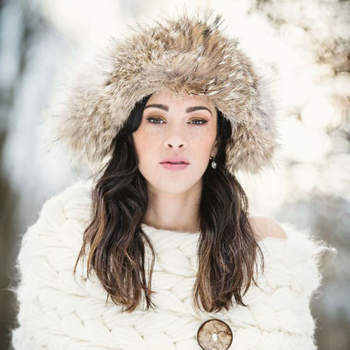 You can opt for real fur accessories or faux – both are beautiful and will keep you equally as cosy. 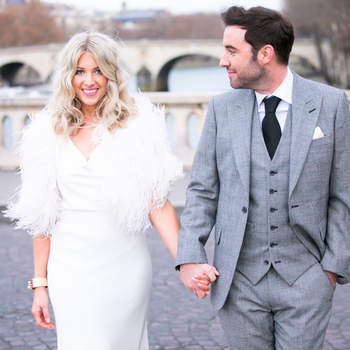 It might be a while away, but you need to be prepared for your Winter wedding! 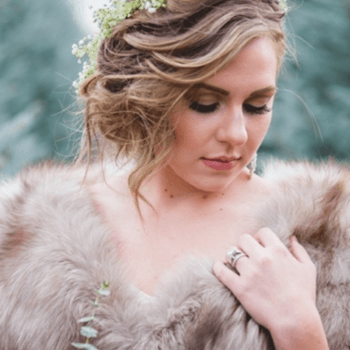 Because style never stops, not even for cold weather, now is the time to get inspired by these gorgeous fur accessories and enjoy having all eyes on you at your wedding. Good luck picking just one – we love them all! Look and feel gorgeous while you get prepped for your big moment! 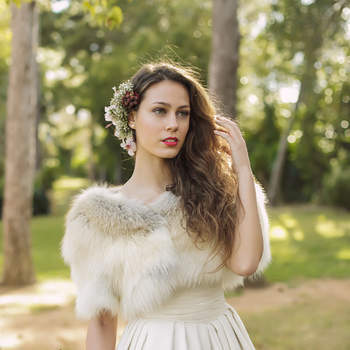 Check out this gallery of bridal dressing gowns to get ready in style! Rose gold jewellery and accessories are rapidly taking over the wedding world - check out our gallery for examples of the most sophisticated and elegant pieces out there at the moment! Pura López are the perfect bridal shoe designer for your classical wedding - discover the new collection for 2019 today! Wear luxury shoes on your wedding day thanks to the Jimmy Choo 2019 bridal shoes. Glamour and style in every pair! Manolo Blahnik Bridal Shoes for 2019: Feel Like a Celebrity on Your Big Day! Manolo Blahnik - infamously one of Carrie Bradshaw's all-time favourite designers - is back with a gorgeous collection for 2019. Discover these amazing bridal shoes today! Christian Louboutin is one of the greatest shoe designers in the world, and so you cannot go wrong choosing this brand for your wedding shoes for 2019! Check out the latest collection now. 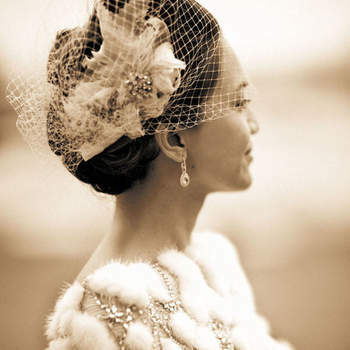 There are many ways to add a meaningful touch to your bridal look. 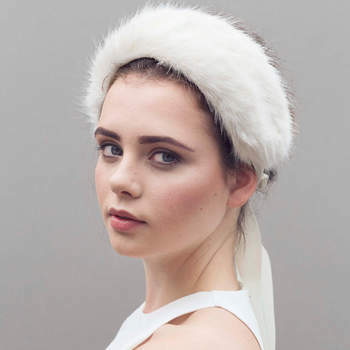 They may be subtle, but they will ensure you feel completely unique on your special day, with customised bridal accessories to keep as artefacts forever.